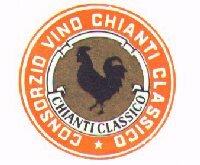 The Chianti is the hilly landscape area in the Tuscany region of Italy located between Florence and Siena where the Chianti Classico Wine is produced. Art, history and food are the major treasure of the region and this web site try to show you the things of main interest that you MUST visit if coming in Tuscany. Besides the above links provided other remarkable places of interest that you can not miss are: in the north along the seaside Pisa (with the linen tower) and the villages on the cliffs Cinque Terre defined by the UNESCO as world heritage. 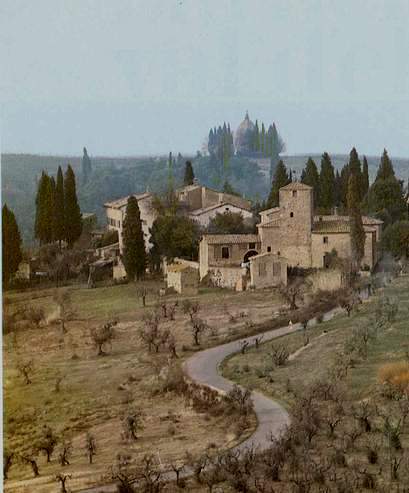 Also of particular interest are the historic towns of Lucca in the north and Volterra and San Gimignano in the center. We also provide you with possible accomodations in the middle of everything to give you the chance to be able to visit all the main things without changing your accomodation. AUDIO BOOK ON THE ITALIAN RENAISSANCE to listen several chapters on the most fascinating artistic mouvement that spread from Florence. villages on the cliffs Cinque Terre defined by the UNESCO as world heritage. San Gimignano for the towers that made it named as the Manhattan of Italy.